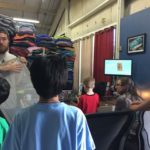 Shruti writes about topics including meditation, homeschool, being a mother, recommended books and so on. 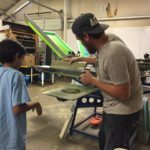 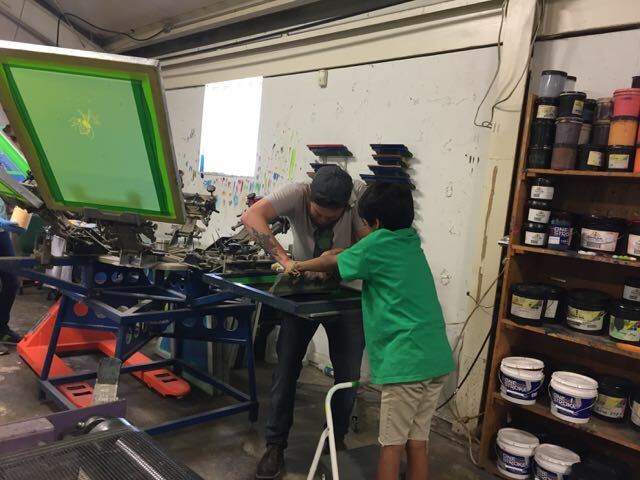 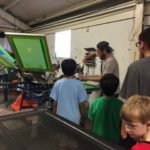 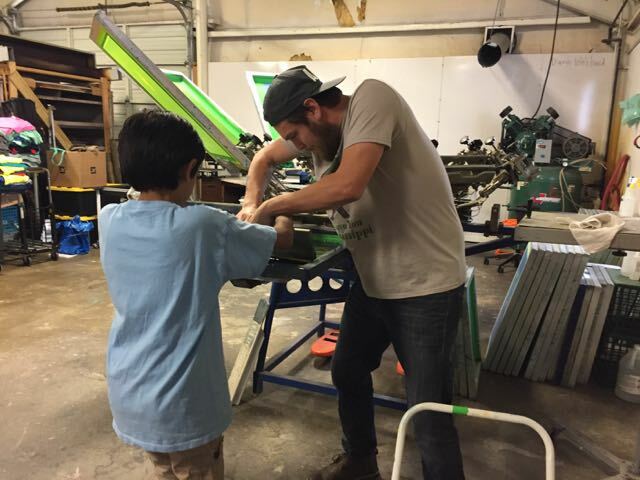 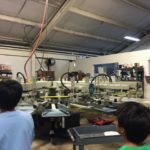 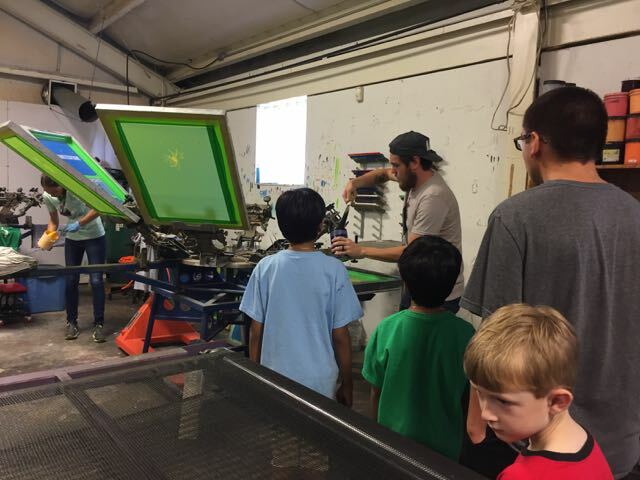 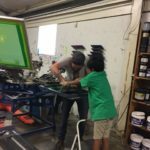 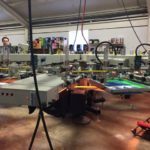 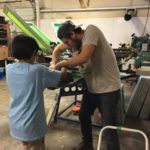 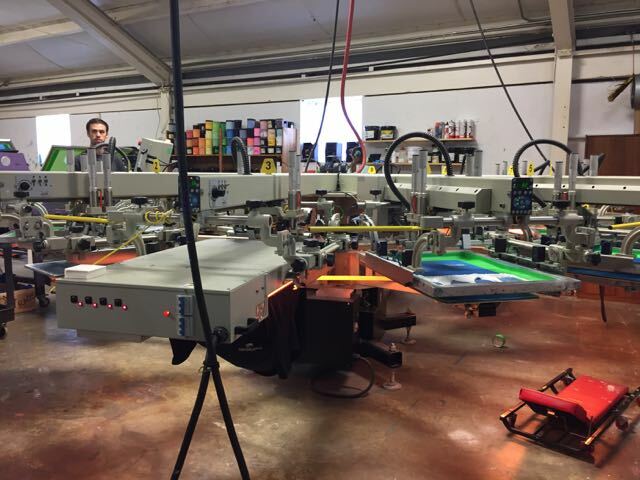 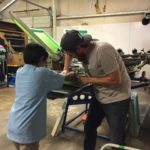 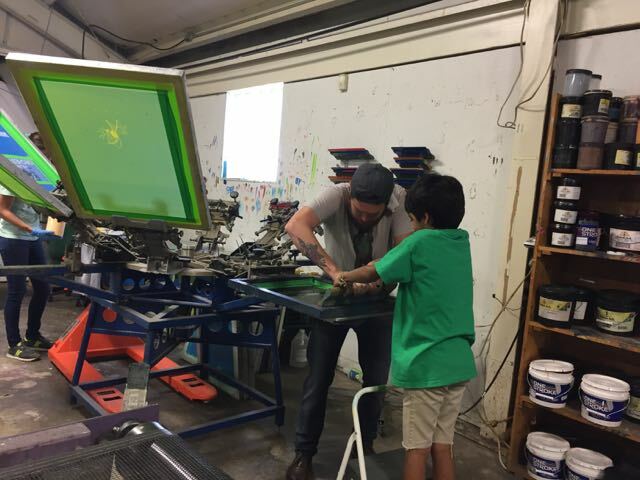 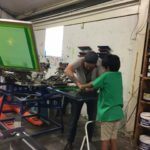 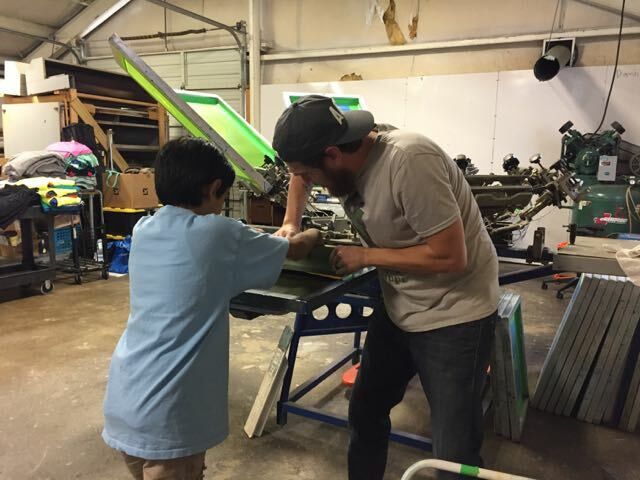 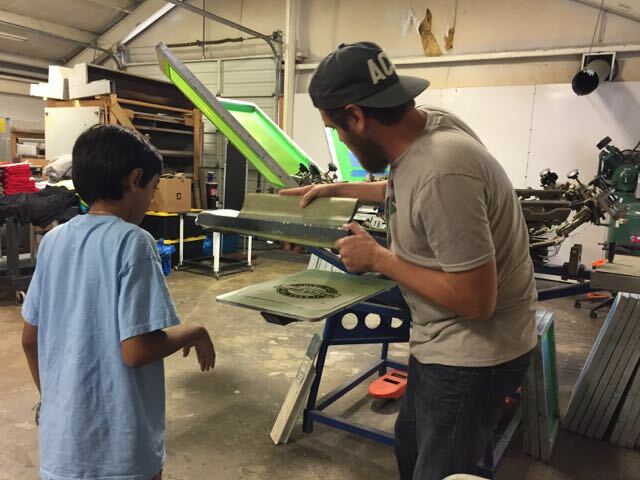 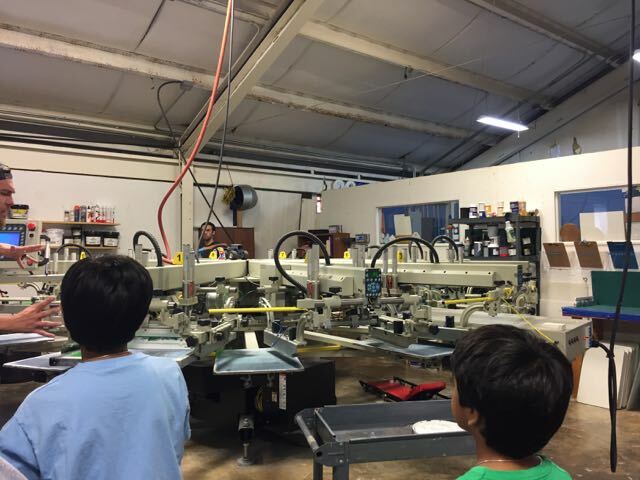 We visited Master Grafix in Tupelo to learn about screen printing. 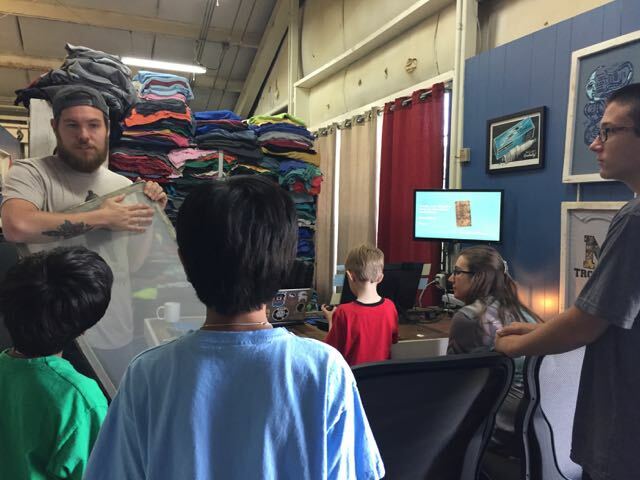 It was fascinatingly educational opportunity!